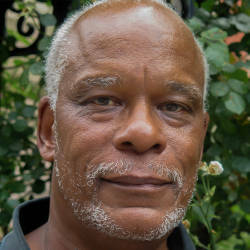 "Barnes and … A Conversation With Stanley Nelson"
Host Steve Barnes visits with renowned filmmaker Stanley Nelson during a recent trip to the Hot Springs Documentary Film Festival. Together, they discuss Nelson's career, the inspiration for his new film "Tell Them We Are Rising: The Story of Black Colleges and Universities" and the importance of sharing stories that are often left untold. Watch for short videos highlighting Arkansas's four HBCUs on AETN social media throughout the month of February. 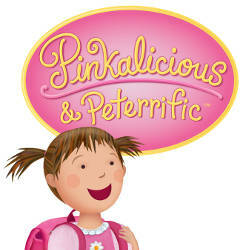 Tune in Monday, Feb. 19, at 6:30 p.m.
"Pinkalicious & Peterrific" is coming to PBS KIDS, and we're celebrating with a pinktastic Facebook contest! On Thursday, Feb. 8, we'll randomly select three winning participants to receive family four-packs of tickets to "Pinkalicious: The Musical" at Reynolds Performance Hall in Conway. 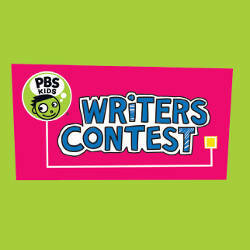 The first place winner will also receive an assortment of "Pinkalicious" storybooks, stickers and more. Enter Feb. 1-8 at facebook.com/aetntv. 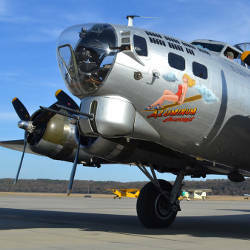 This month, join host Chuck Dovish for a once-in-a-lifetime flight aboard a B-17 "Flying Fortress" at Conway's Cantrell Field, spectacular views from Red Bluff overlook along the Buffalo National River, a visit to Historic Calico Rock on the White River and to investigate the White County Pioneer Village in Searcy. Tune in Wednesday, Feb. 7, at 6:30 p.m. 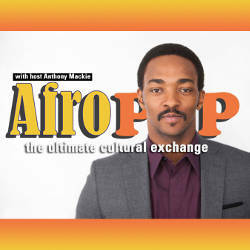 Featuring independent documentaries and short films about life, art and culture from the contemporary African diaspora, "AfroPoP: The Ultimate Cultural Exchange" provides insightful, artful and unique local perspectives of the present day realities and lifestyles of modern Africans. 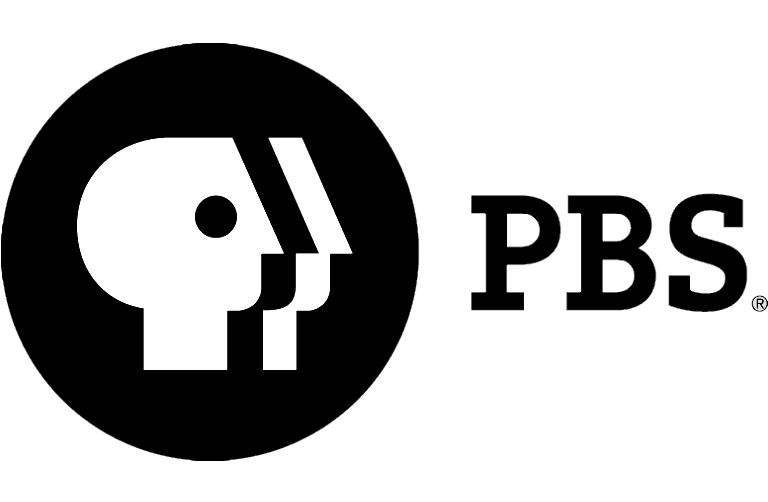 Watch Sunday, Feb. 11, beginning at 12:30 p.m. Feeling a tug on your heart this February? 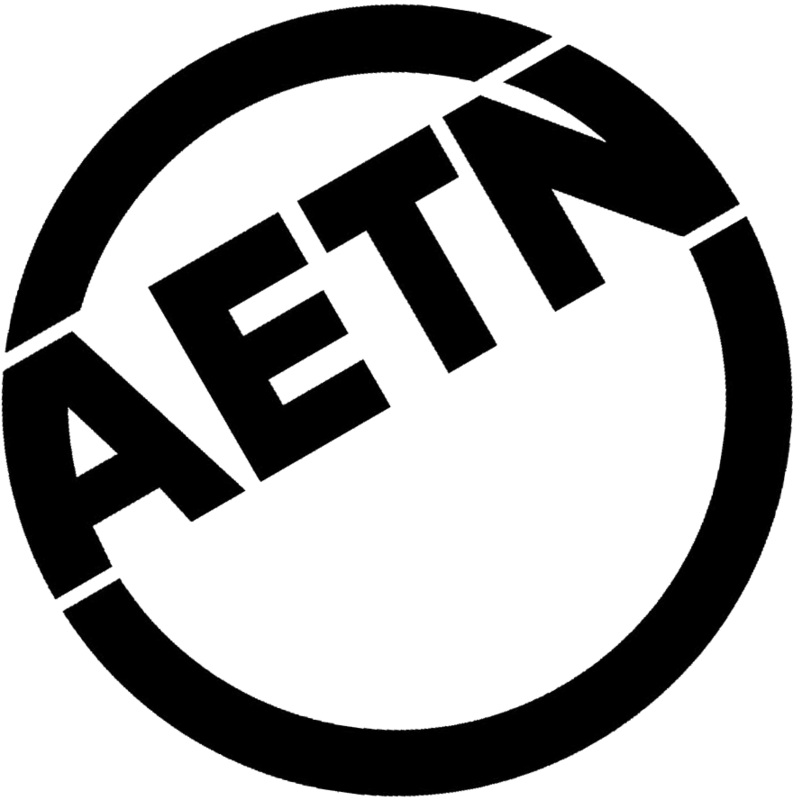 If you love AETN and the unique, educational content we provide for learners of all ages, it's a great time to start a long-term relationship with AETN Foundation! Take the AETN New Member Challenge now for a special opportunity to share the love - if 7,500 new members join the AETN family by June 30, Windgate Foundation will donate an additional $10,000. Join AETN at Mosaic Templars Cultural Center Saturday, Feb. 3, at 2 p.m. to see "Tell Them We Are Rising: The Story of Black Colleges and Universities." 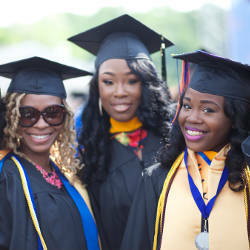 Explore the pivotal role Historically Black Colleges and Universities (HBCUs) have played over the course of 150 years in American history, culture and identity. A panel discussion will follow. Join us: Mosaic Templars Cultural Center, 501 W. 9th St., Little Rock. 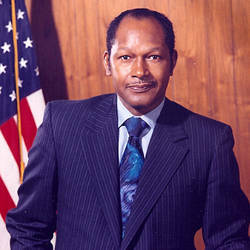 Tune in to AETN to see "Tell Them We Are Rising" and special shorts celebrating Arkansas's four HBCUs Monday, Feb. 19, at 8 p.m.
How did Tom Bradley - the first black mayor elected in a major U.S. city with a white majority - unite a divided community through a unique multiracial coalition? Join AETN and the Greater Little Rock Chapter of the National Forum for Black Public Administrators for a special screening of "Bridging the Divide" Thursday, Feb. 1. A reception will begin at 5 p.m. followed by the screening at 6 and a panel discussion at 7.